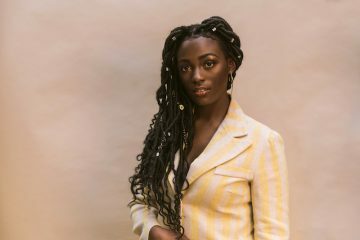 WAYI is a young R&B songstress from Belgium. 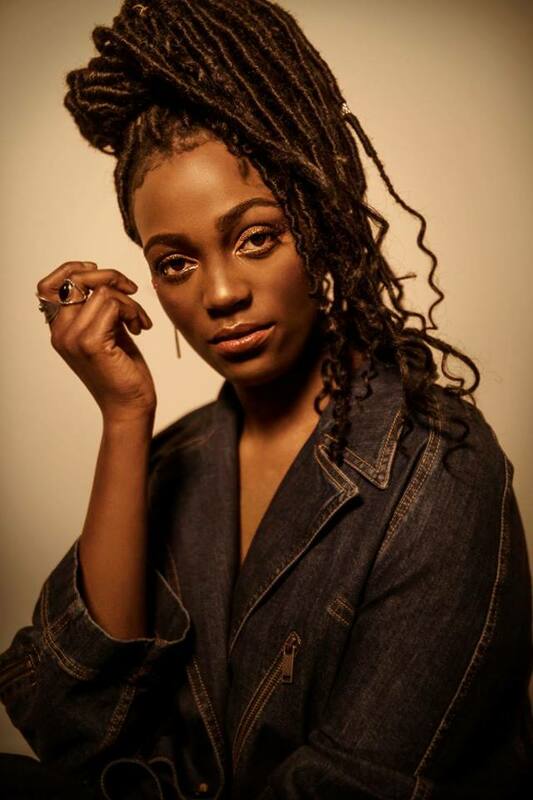 Not too long ago, she released a soothing R&B ditty, entitled, “The Way I Am”. 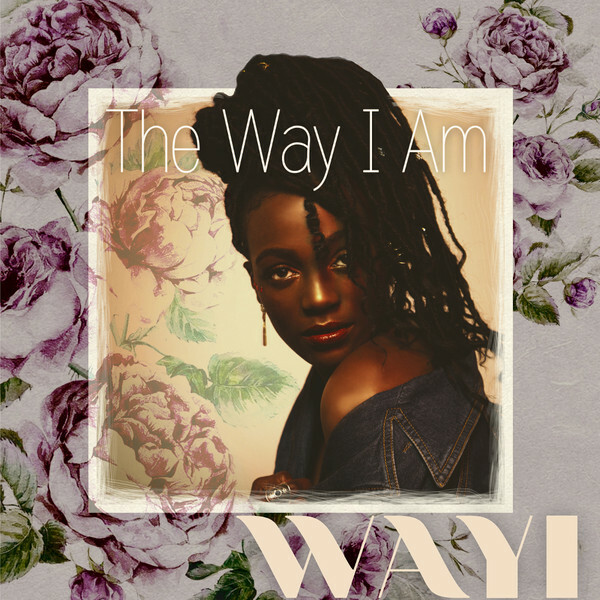 ‘The Way I Am’ is perfumed with Spanish guitars and produced by James Lowland. Also, it exudes confidence and empowers women to let their love blossom but not at the cost of their self-worth. With a subtle delicateness and refreshing honesty, WAYI explores every rose petal and thorn attached to the universal theme called love. The bubbly singer narrates her own experiences, perfumed with movie scenes and situations encountered by friends and a family who she cherishes and carries with her on each step of her artistic journey.